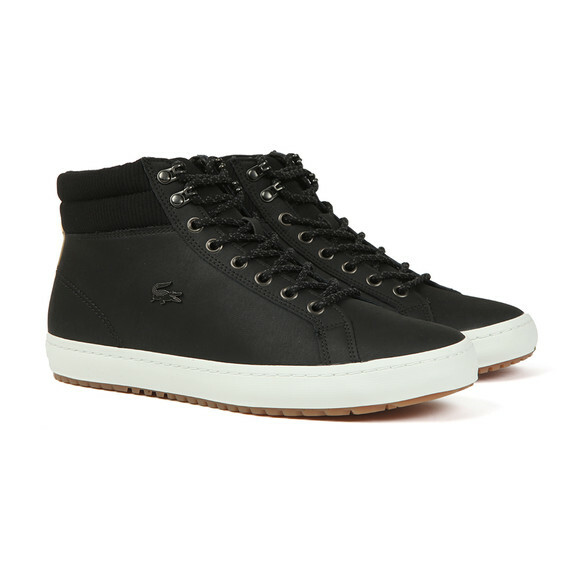 Lacoste Straightset BL 1 Cam Trainer, in Black. 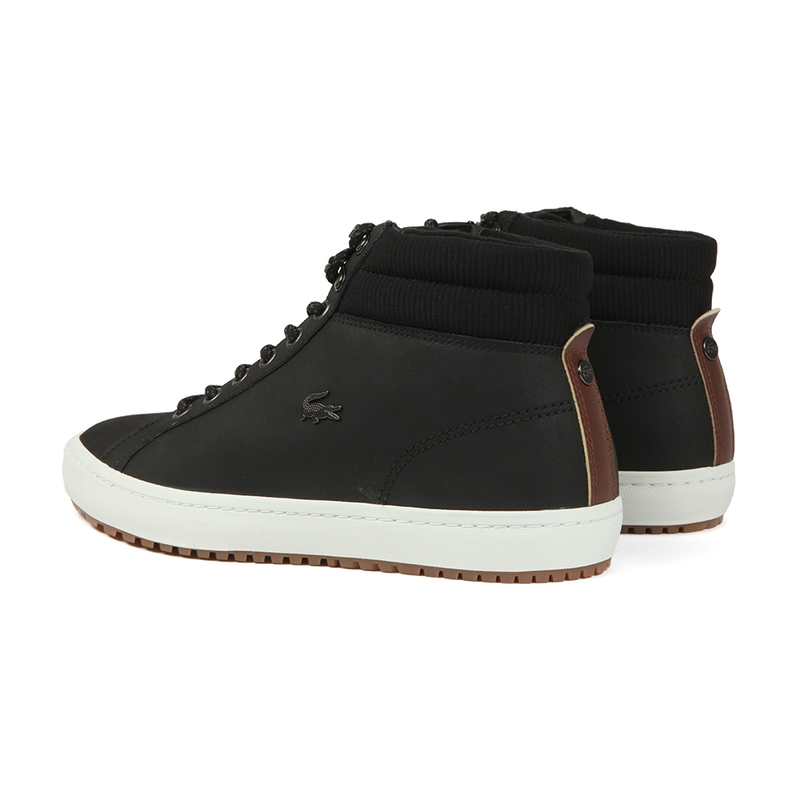 The Straightset is a classic leather trainer from Lacoste constructed from a premium soft leather. 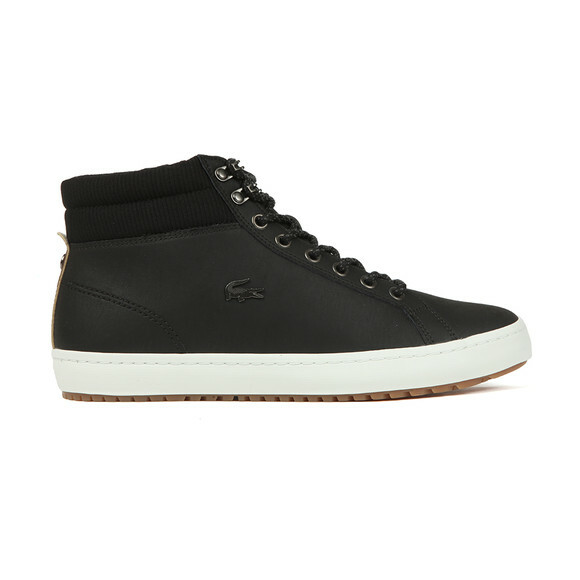 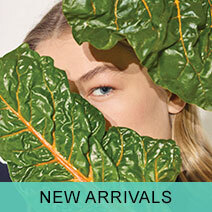 Includes a lace fastening to the front, rubber sole and the iconic Lacoste crocodile embroidered to the side.